Do you want to provide more room for your beloved little friends but am struggling to find the space in your garden? Our Kendal combos comprise off single tier hutch and an underneath big run. The hutch section can face either forward or backward, and a ramp with a closeable shut-off door runs down from the hutch to the run floor. 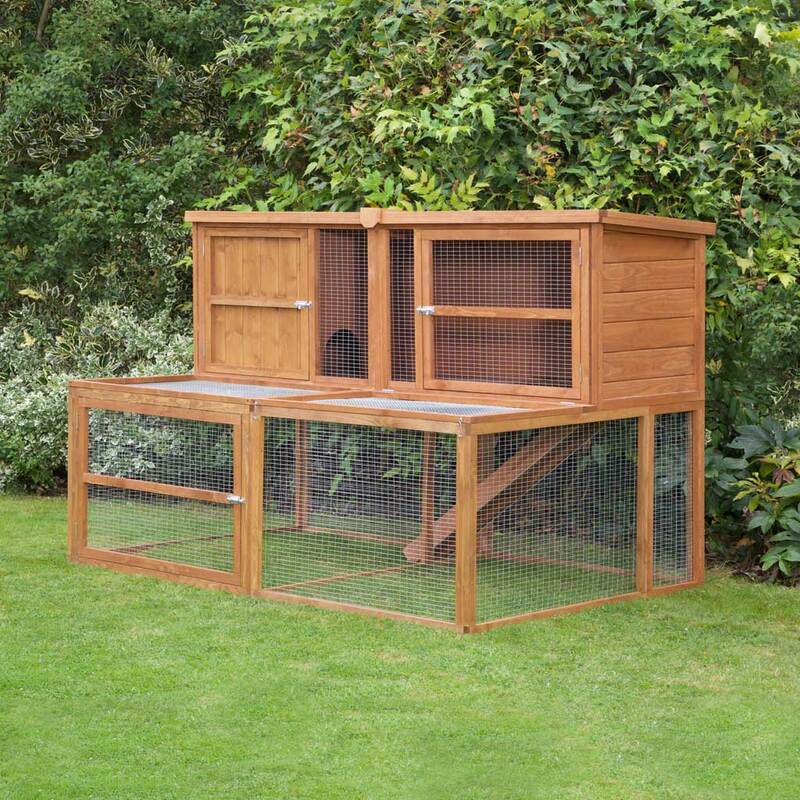 Because of the way the Kendal hutch and run combos are designed they offer your pets the maximum amount of living space while taking the minimum amount of room in your garden. 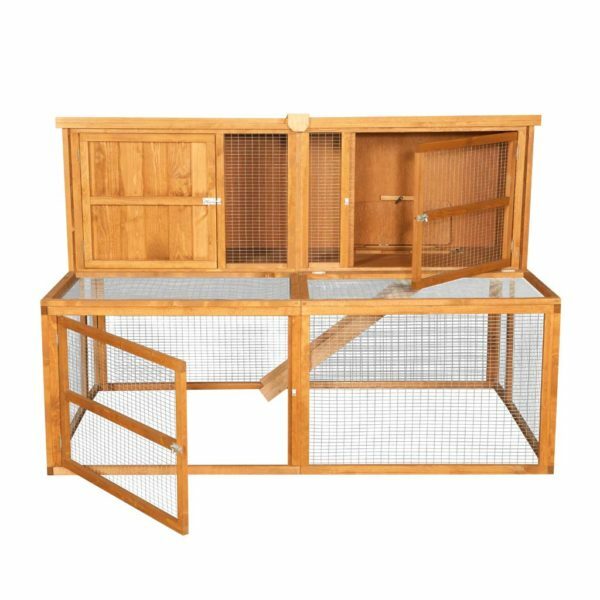 Not only do they offer the massive amounts of room for your small pets inside a compact footprint, the higher hutch living area means you don’t have to bend down to gain access. 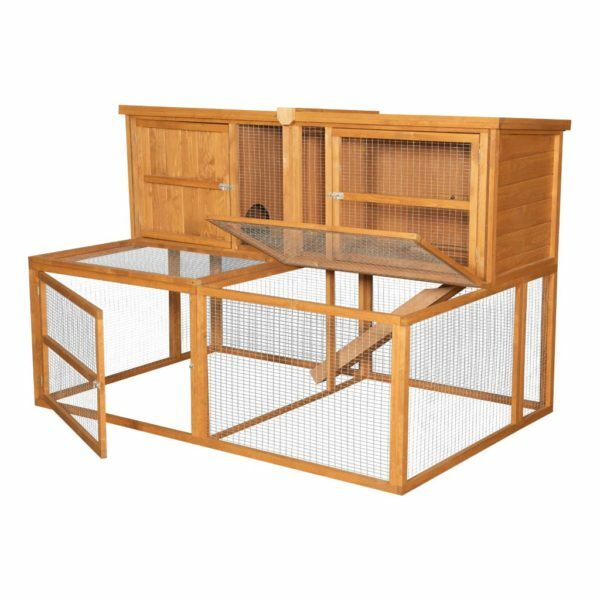 Double and 2 Tier rabbit hutches are great, here at Home and Roost we love to see small pets take up resident in a new home that’s got plenty of room and a beautiful view from upstairs. But adding a play run can sometimes take up more garden space then you thought. 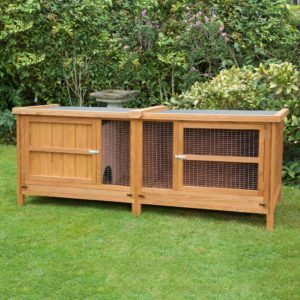 Our 6ft Kendal Hutch and Run have the large hutch section on top of the run, keeping the overall footprint down while still giving your pets a considerably sized living environment. 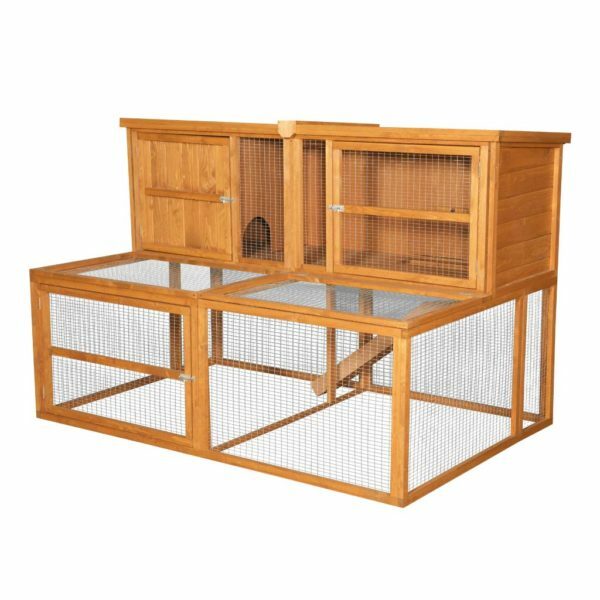 The Kendal range offers your pets the high vantage point of a double or 2 tier because the hutch section is fitted on top of the run, not beside it. 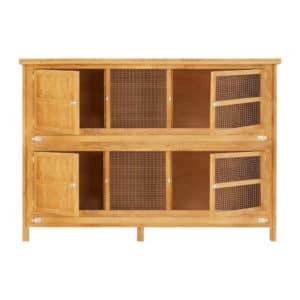 The doors to the hutch section are hinged to open out from the center, allowing easier access. We’ve also designed for the hutch, if needed to be facing backward, instead of forward-looking over the run. 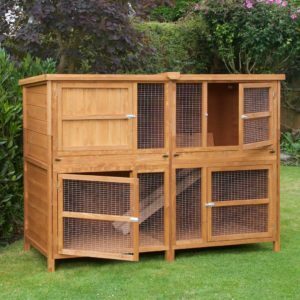 The option to have the hutch in both ways makes things even easier for access. 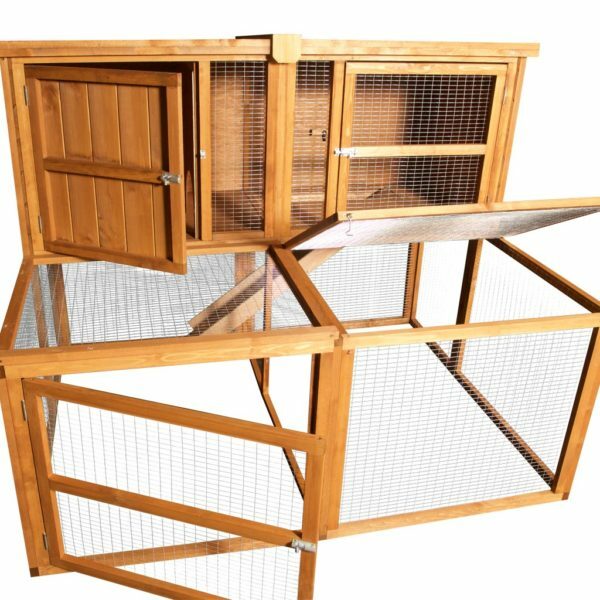 The process can be done anytime in Kendal’s lifespan or during assembly, simple turn the hutch section around and attach as per instructions. 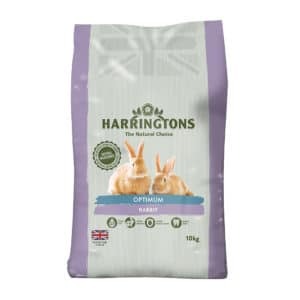 The run section has loads of access for both small pets and their hooman owners. A door at the front allows access at ground level, this is perfect for small children, or so your pets can leave and explore the garden in the Summer. There is also a second entry point in the run section located on the roof. 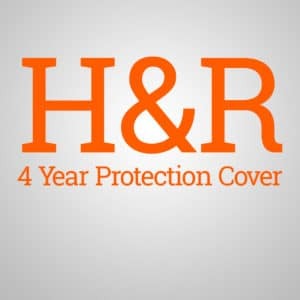 The roof access point can be used to place toys or treats inside or for general checking. 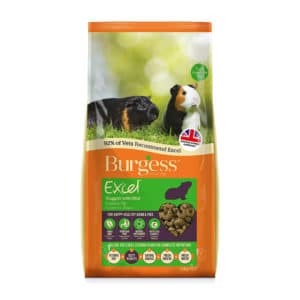 From the feedback, we kindly get from customers the general feeling is that their pets love the new freedom the Kendal range can offer. 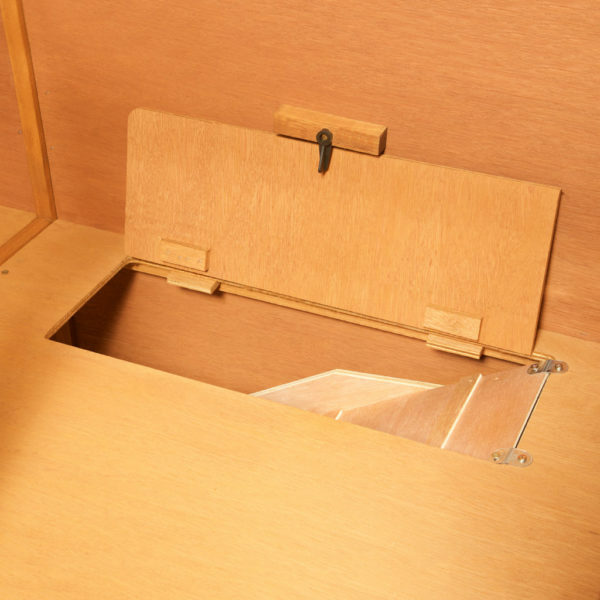 Leave the trap door to the ramp open and your pets can go up and down, in and out whenever they want. We would recommend placing some toys and hiding places in the lower run section. Accessories or “boredom breakers” in the run section will provide an excellent source of entertainment and mental stimulation for your pets. And when play times over and they feel like some privacy, they can go upstairs and enjoy a well-earned nap. Playtime can be thirsty work; your furry little friends will thank you for putting an extra bottle downstairs for them. 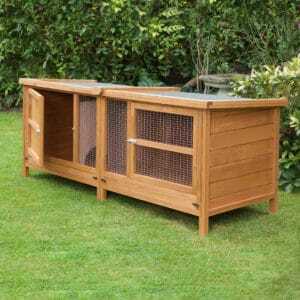 The hutch section is where your pets go to feel secure at night; it’s the equivalent of an upstairs bedroom. As pet owners ourselves we know how important that the smaller members of the family are safe. That’s why the hutch floor including the door to the ramp is thick 10mm industrial grade plywood. The side panels are also thick 10mm T&G timber. With plenty of bedding and the sleeping compartment door fully closed, it would be hard to know if there was anyone inside. 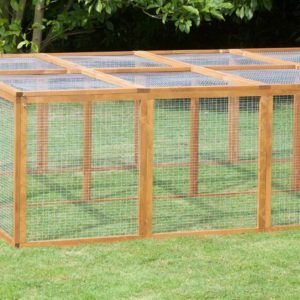 And it’s this reason in our experience we’ve yet to see a better deterrent against predators like Foxes than a well made, big hutch. Your new 6ft Kendal comes delivered flat packed in two delivery boxes. 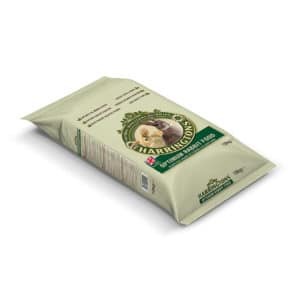 But don’t throughout all the packaging just yet! Cardboard makes a great and inexpensive material to make some toys. Like this fantastic Toy Ball. You could even use the leftover cardboard to make a simple box, put some rabbit sized holes and some treats inside and you’ve got the beginning of a little adventure playground. 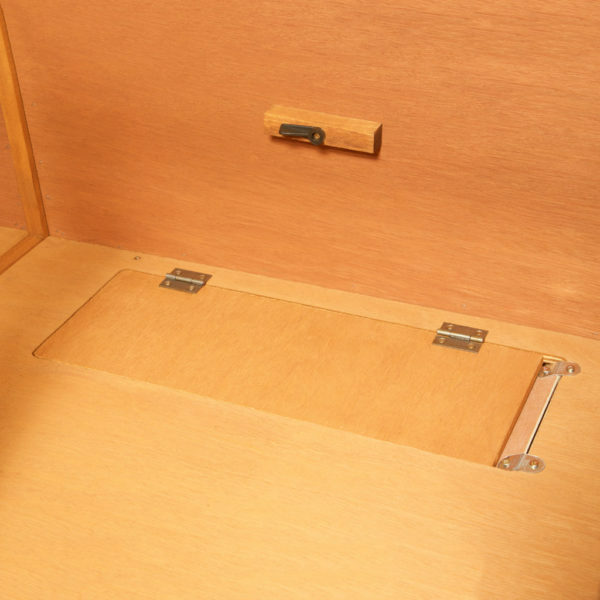 The flat-packed assembly can be done by one person, although for safety we would recommend two people. 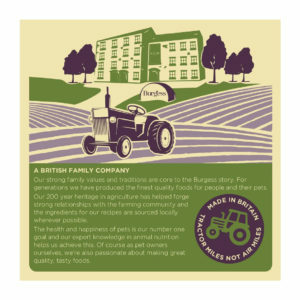 We include a full set of instructions, screws and a little gift as a thank you from us in each pack. 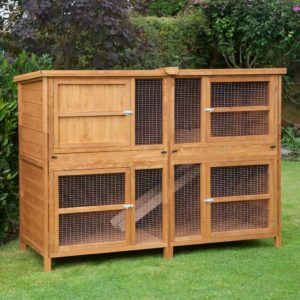 As with all our hutches and runs, this combination is weatherproofed using animal safe, water-based, wood preservative, providing long-lasting protection from the elements. Adding an extra feeding bowl and water bottle in the run area is recommended. Trapdoor should be closed evenings to keep pets upstairs if they tend to wonder at night. 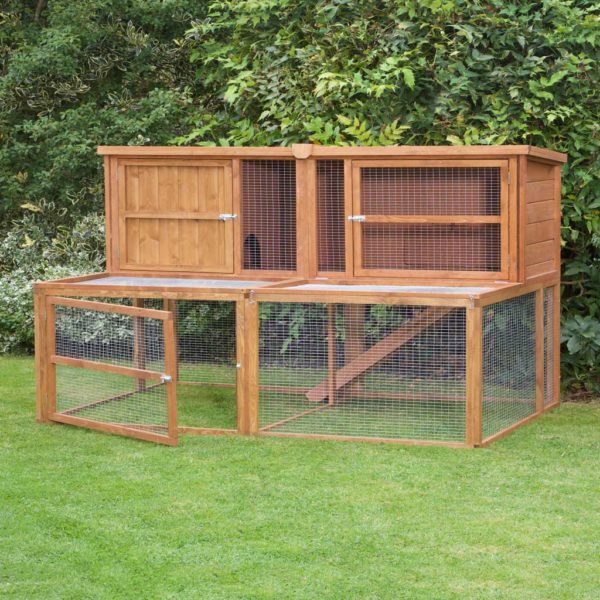 Covers and insulation available for the Hutch section. 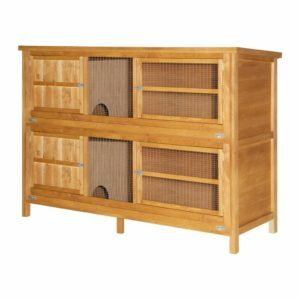 Regular hutch cleaning will keep your pet healthy and extend the life of your hutch. Apply a water-based wood preservative between seasons to maintain the durability of your hutch. Always position in a safe and sheltered area in your garden.